This might be a dumb question, I normally use photoshop / illustrator on a pretty basic level and am trying out the Affinity software. 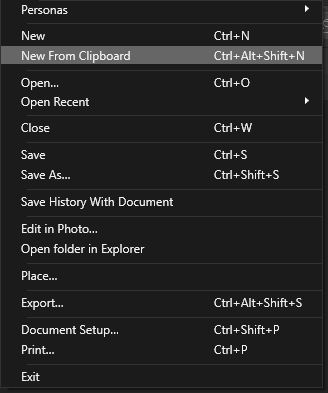 Anyway, when opening up a PNG/JPG in the Affinity software, resizing it by selecting 'Document setup' and changing the dimensions, and then selecting a part of the image with the Marquee tool, copying and pasting it with 'New from clipboard'. 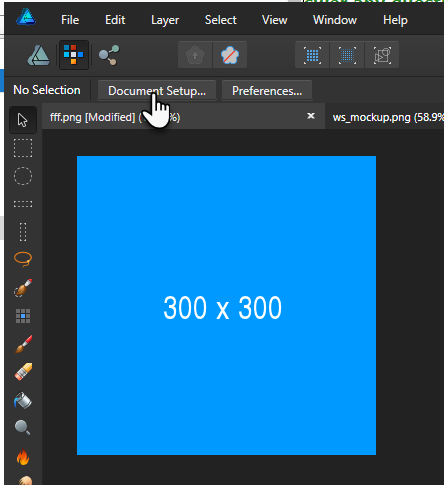 The new image has a transparent border as if I selected it using the feather option. It might be my lack of knowledge but I have no idea why this is happening, or how to disable this select option. 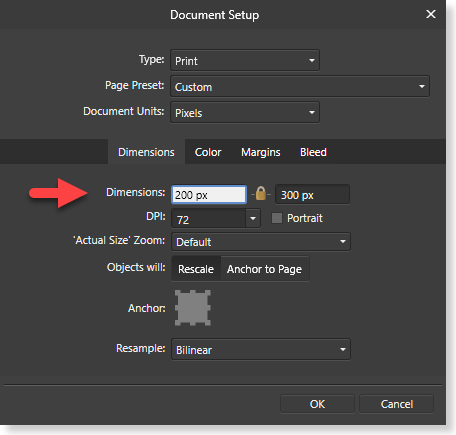 When I paste it into Photoshop for example it also has this border, so I guess the error I (or the software) make is during the selecting/copying with the Marquee tool. I have provided some screenshots for clarity, hope someone can shed some light on this. The original image is 300 by 300 pixels, then I resize to 200 by 200, and select ( for example ) a 70 by 70 pixel area with the marquee tool. When I paste that from clipboard however, the new image is 70,7 by 70,7 pixels, with a transparent border. I can confirm the problem. It happens without the document resize step. 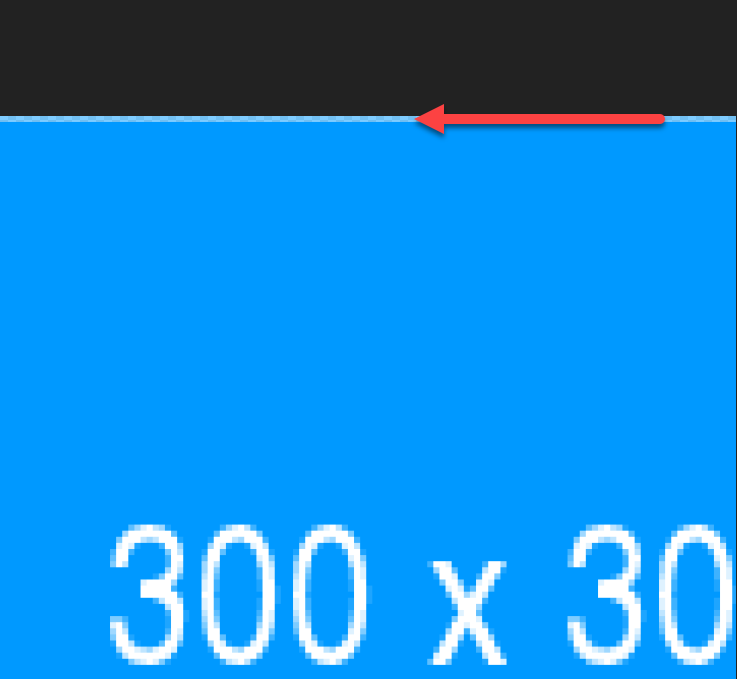 If a marquee is drawn then resized (taking care to have no layer selected so only the marquee is resized) to an integer number of pixels in Transform panel, then the marquee appears to be aligned to pixel boundaries, but copying a pixel layer with the marquee results in an oversized copy with semi-transparent edges. 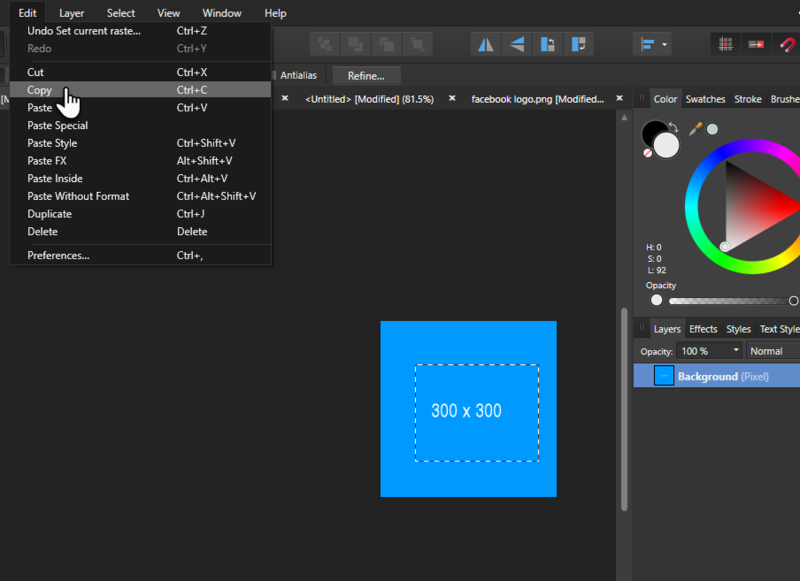 The copy looks similar to the result of a clipping rectangle which is not aligned to pixel boundaries, but the copy is larger by two pixels in each resized dimension. Thanks for confirming, I guess I should add this post to the bug section?